Some classes begin one-half hour before Youth Service time and ends one-half hour after Youth Service begins (allowing a person to still attend the bulk of youth service if they wish). Others start promptly 45 minutes before service. What time you begin should be determined by the work schedules of your potential leadership. The training should begin with group prayer. Instruction then follows. 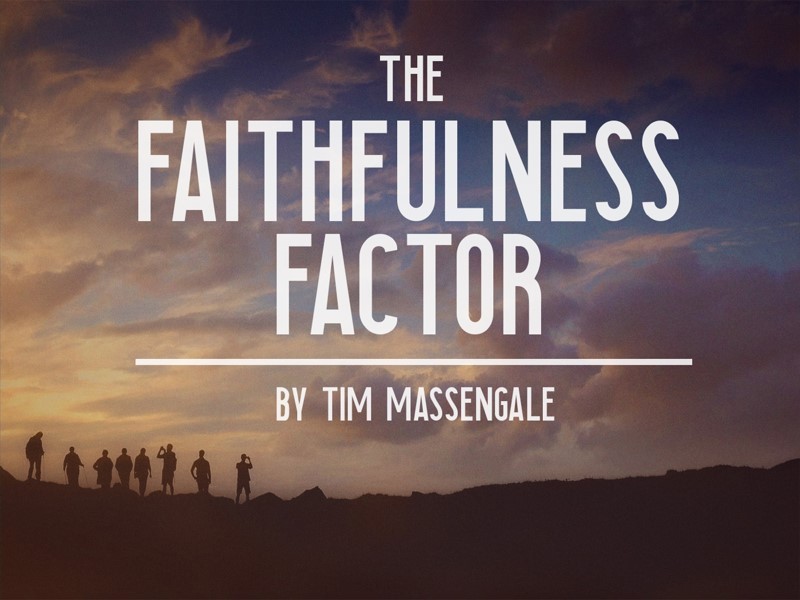 Before any individual can be placed in a position of leadership, the question must first be asked, “Will this person be faithful?” Faithfulness, dependability, reliable, trustworthy – as we have explained before, these are attributes that are worth their weight in gold. They are much more desirable than only talent or ability. It does little good to have a youth leader who is fantastic with kids and terrific in personality, yet cannot be counted upon to fulfill his duties or is not loyal to the pastor. You would much rather have a person of lesser natural talent, but is faithful and dependable. This type of person can be trained and developed into a strong, powerful, leader for God. 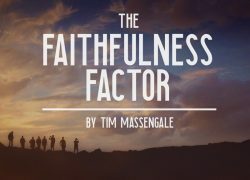 Can faithfulness and dependability be trained into a person? Yes . . . sometimes. But it is often a long process, and many a shipwreck has resulted, because dependability is a spiritual problem rather than intellectual. The person must want to change. Such was the case of young John Mark. In Acts l5, Paul felt that Mark was not dependable to go with them, having abandoned them in Pamphylia when the work became difficult. But much later, after someone – perhaps his uncle Barnabas – worked with him, his dependability had strengthened, and Paul sent for him saying, “He is profitable to me for the ministry” (II Tim 4:11). Leadership training can often turn a person around. The key is the directing hand of the Holy Ghost. Let the Spirit speak to you concerning an individual. God knows the heart and whether the person is useful to His work or not. How can you tell if an individual is faithful and dependable? Jesus gave us the answer when He said, “Thou hast been faithful over a few things, I will make thee ruler over many things. . .” (Matt. 25:21). Any potential leader should be started out slow and given only minor tasks and responsibilities. Like the disciples of Jesus, they must first learn to be a good follower. As they show themselves trustworthy, you can add more responsibility. Slowly build them and let them grow into a full leadership position. Many a pastor has regretted giving a person “too much, too quick.” Leadership is a “gift” and if a person has the gift, it will “make room for them.” Work with that person; train them; develop them. God did not make us overnight and neither will your own leaders come to full potential overnight. Allow an individual to make at least as many mistakes as we made ourselves. An old proverb states, “The mighty oak groweth not in a day.” By the same token, great churches do not spring up overnight. Somewhere, many years before, someone laid the foundation that allowed the church to progress to its present state. Someone with vision and foresight. If a pastor is averaging one hundred today, he must look forward to the day when he will average five hundred. If he has six departments now, the day will come when he will need twice that many. Good leadership doesn’t just “happen.” Leaders are not born, they are developed. A pastor must invest time and money today, if he wants to have quality leadership tomorrow.